Thank you for the interest you show our project. The HousErasmus+ project aims to map challenges and solutions in student accommodation for international students and trainees. In a series of four regional conferences we aim to gather all relevant stakeholders in the field: students, higher education institutions, housing providers and policy makers. The conference will share our latest research and showcase practices in the region. It also aims to be a platform for discussion regarding potential practices that could be scaled-up or implemented as policies to improve the housing situation for international student and trainees. Here are all the information you need to know about our conference in Budapest taking place on March 29rd-30th. The Conference venue will be at ELTE university, Egyetem square 1-3. Budapest. The third regional HousErasmus+ conference will take place in Budapest, Hungary - a two-day conference targeting stakeholders in the field of student housing. The first day focuses merely on Students and Universities and the second day targets all necessary stakeholders within the field. This means that if you come as a housing provider and other stakeholder, we expect you to arrive on the evening of the 29th at the latest. Departure can take place on the 30th anytime after 3:00pm. This registration is based on invitation only issued by any of the consortia partners of the HousErasmus+ project. You can go ahead and book your flight ticket once registered. We will cover up to 230 euros for travels. The language of the conference will be English only. The dresscode is simply bussiness casual to look smart and be comfortable. Should you have any questions don’t hesitate to contact Stefan Jahnke at [email protected]. 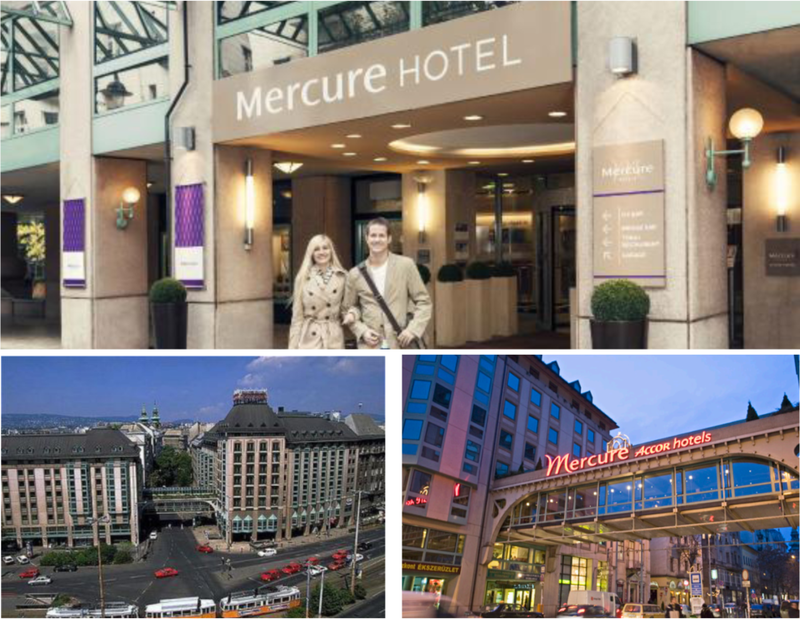 The accommodation will be the beautiful Mercure Budapest Korona Hotel, a 4-star hotel on Kálvin square in the heart of Budapest. Casual rooms feature free Wi-Fi, flat-screen TVs, minibars, and tea and coffeemaking facilities. Amenities include an international restaurant, and a casual bar serving light bites. There’s also a spa area with an indoor pool and a sauna; massage treatments are available. Private parking is available for an extra fee. The tap water is potable in hungary. We are expecting typical early spring weather. Chilly temperature 4-14C°, sun and little rain. Smoking is strictly prohibited in restaurants, bars, clubs, at bus stops and in 50m area of public institutions. Drinking alcohol in public places is forbidden. Our local currency is Forint (HUF). We have Central European time zone (CET) UTC+1. A few minutes walk from the Hotel. Enjoy Budapest and the conference!